This month's Iron Chef Challenge will feature King's Hawaiian Bread. 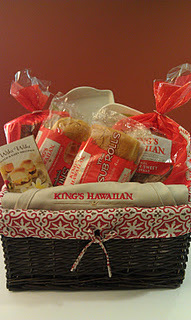 Rules: Chefs (aka bloggers) will prepare something using any King's Hawaiian Bread Products in their recipe and blog about it. Included in this blog post must be the recipe (stating what Kings Hawaiian Bread Product you used) along with pictures and any tips on preparing the item. 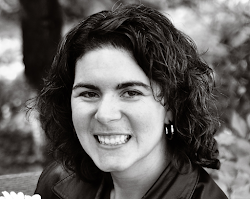 Posts must include Ott, A's Iron Chef Challenge Badge (code found in sidebar). Judge: At the end of the contest a representative from Kings Hawaiian Bread will judge the entries and select the winner. Big Thanks to King's Hawaiian for sponsoring this month's contest. Be sure to check out their website, facebook page or twitter accounts (@KingsHawaiian) for more information and recipes about their products. They Linky will be open from January 20 - 27th. And the winning recipe will be announced on this blog the week of the 30th. I'm hunting for the perfect recipe I have in mind. Hope it all falls in place. After returning from Hawaii, I have had one particularly inspiring dish I would like to recreate! Stay tuned! Thanks for hosting another year of Iron Chef Challenges - I love this month's sponsor and an excited by the upcoming challenges as well!